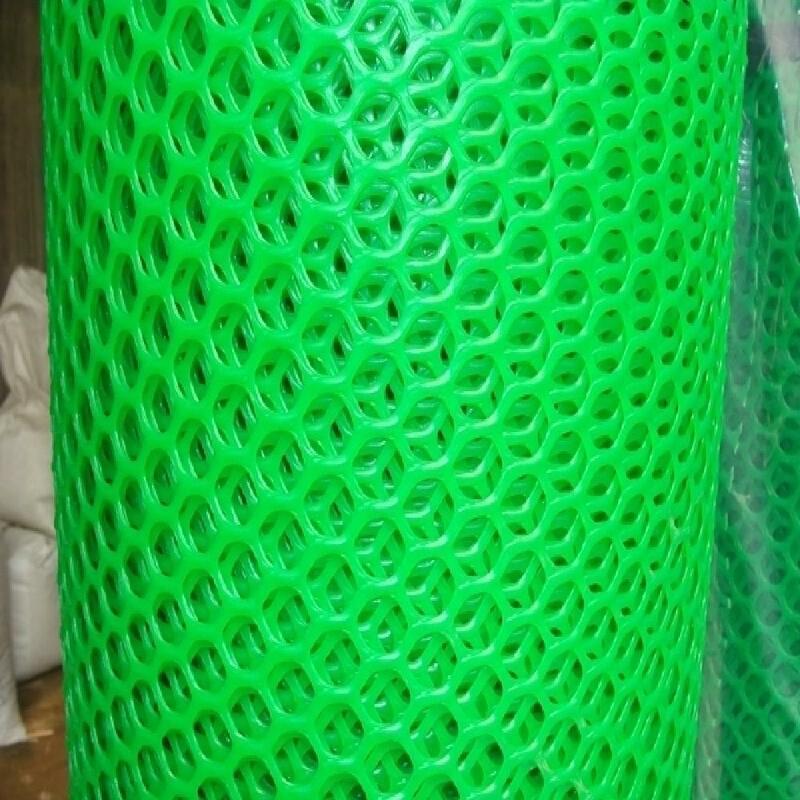 We produce Plastic Stretched Hexangular Pultry Net to raising the poulty, It is used as a plastic brood mat and plastic brood carpet in poultry raising. The poultry net is in relevant pore sizes with the legs of the broods in cage and it prevents them from getting damaged by enabling them to move comfortably within their maturing period. 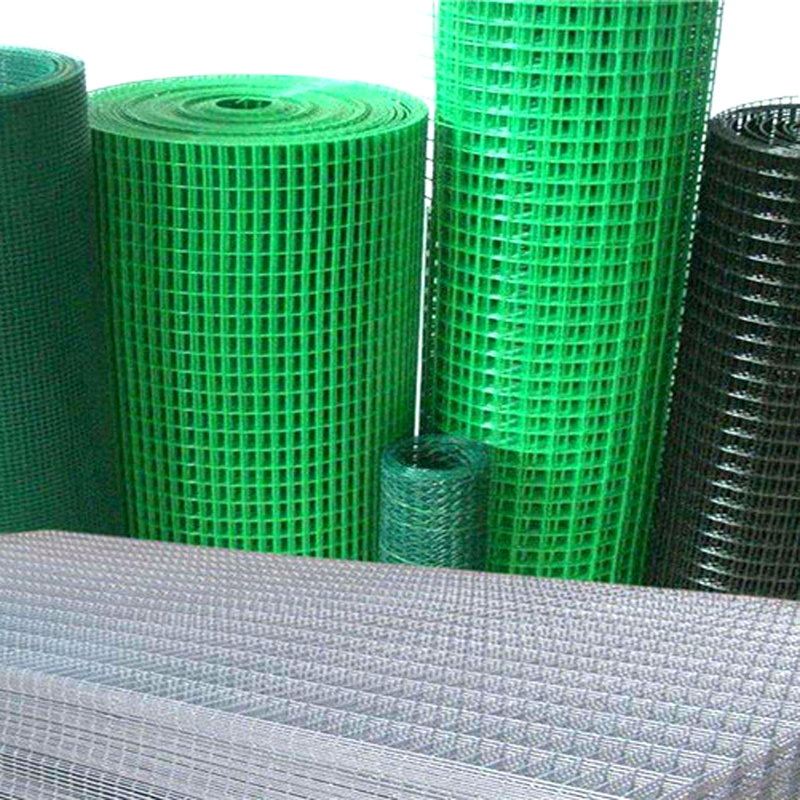 Looking for ideal Plastic Agricultral Mesh Manufacturer & supplier ? We have a wide selection at great prices to help you get creative. 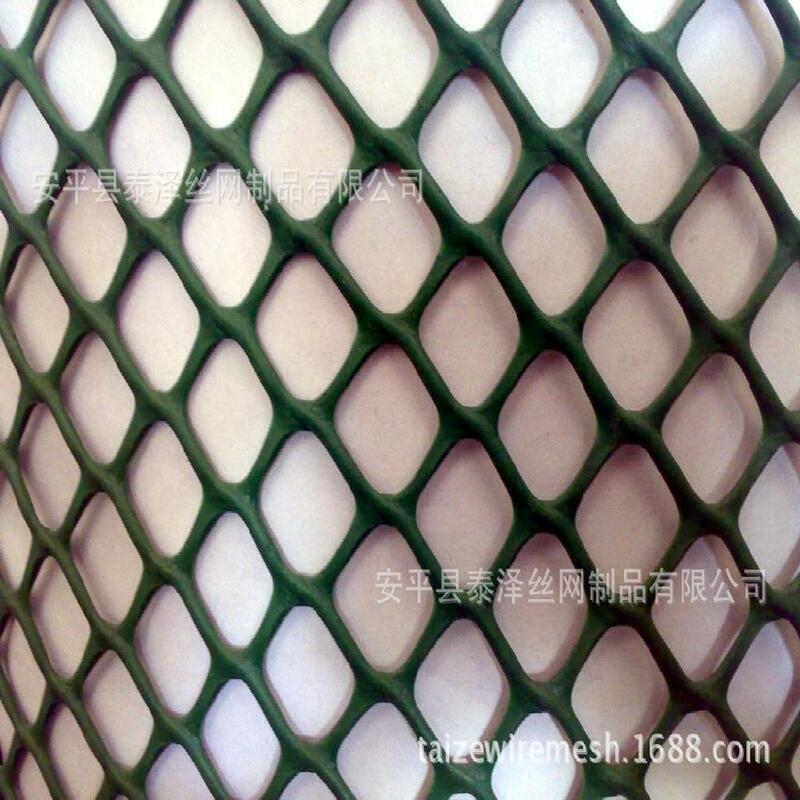 All the Plastic Hexangular Mesh are quality guaranteed. 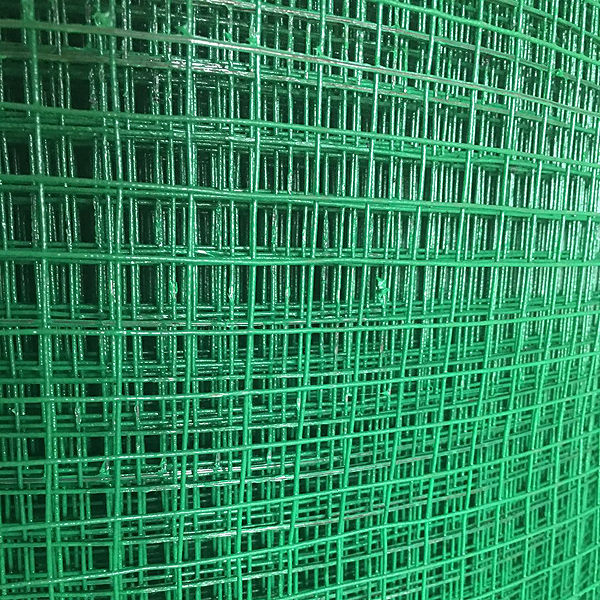 We are China Origin Factory of Chicken Duck Mesh Netting. If you have any question, please feel free to contact us.